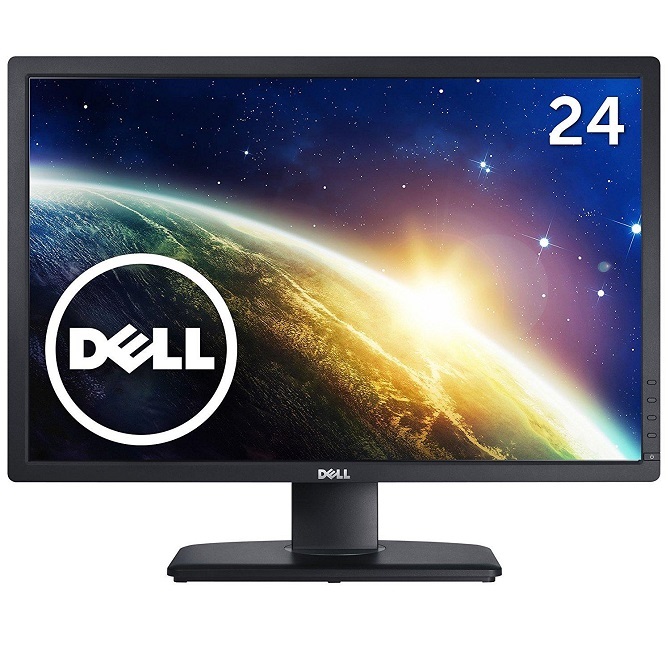 Cables Included: AC adapter only. 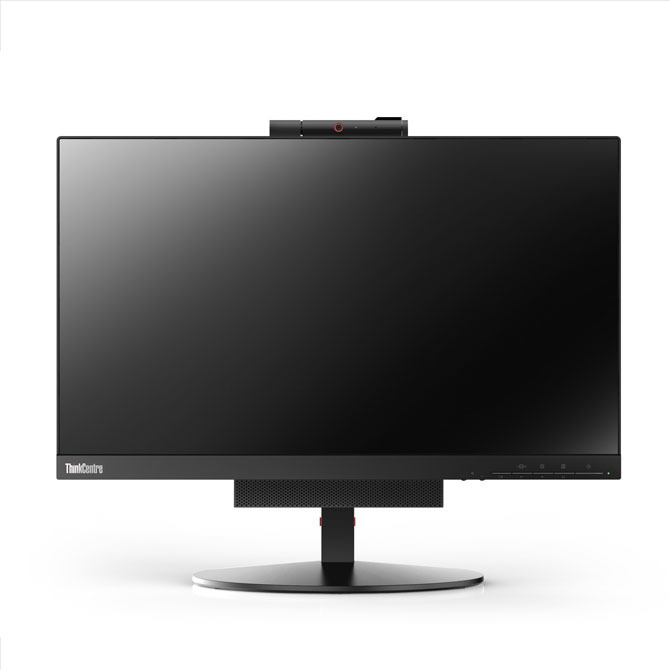 ThinkCentre Tiny-In-One 24 Gen3 - 23.8" Widescreen IPS LCD, 6ms Response Time, 250cd/m2 Brightness, 1920x1080, Aspect ratio 16:9, Contrast 1000:1, Rear Ports: 1x DP in / 1x upstream USB / 1x power connector, Side Ports (only applicable if Tiny installed): 1x USB 3.1 (USB 2.0 if M53/M73 Tiny installed), Undetachable 3-in-1 Cable - DP / Power / USB, 1080p camera with dual microphone, VESA compatible (100x100mm), Height/Tilt/Swivel/Pivot, Colour: Black, 3 Year Warranty. 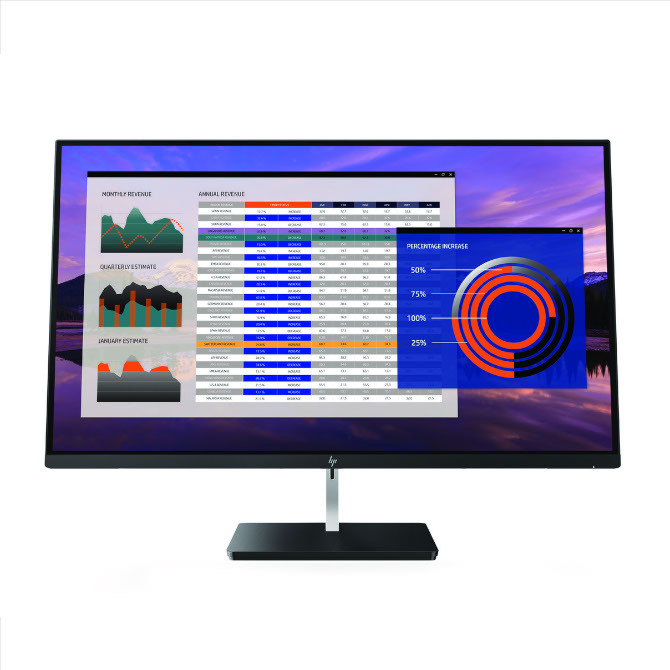 Maximize desktop versatility and keep TCO in check. 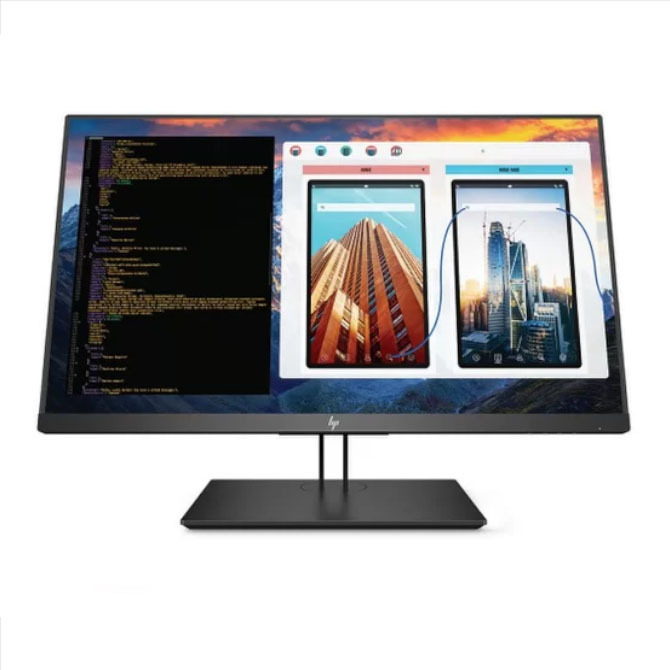 This compact Tiny-in-One (TIO) delivers a full All-in-One experience with simple setup, clutter-free cabling and extensive configurability options including a broad selection of Tiny products and accessories Tiny compartment compatible with following Tiny models: M910 / M710 / M900 / M700 / M600 / M715 / M93/p* / M83 / M73* / M53 / Chromebox NO SPACE FOR OPTICAL. 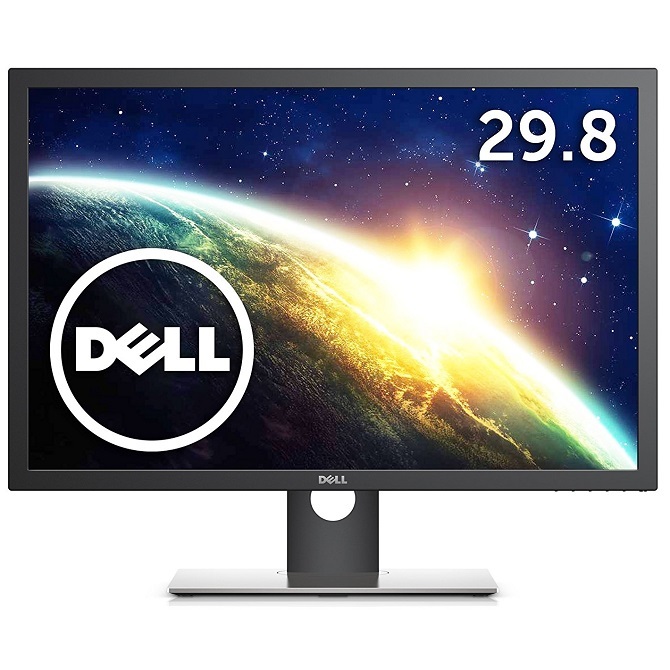 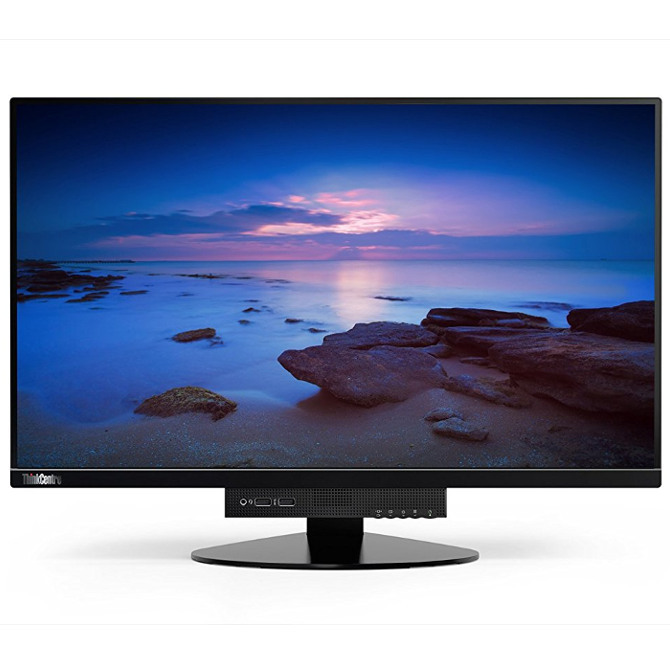 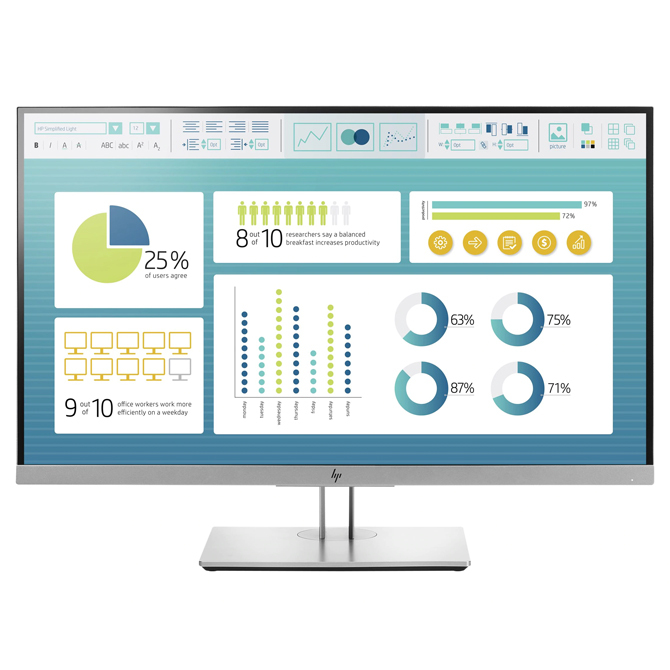 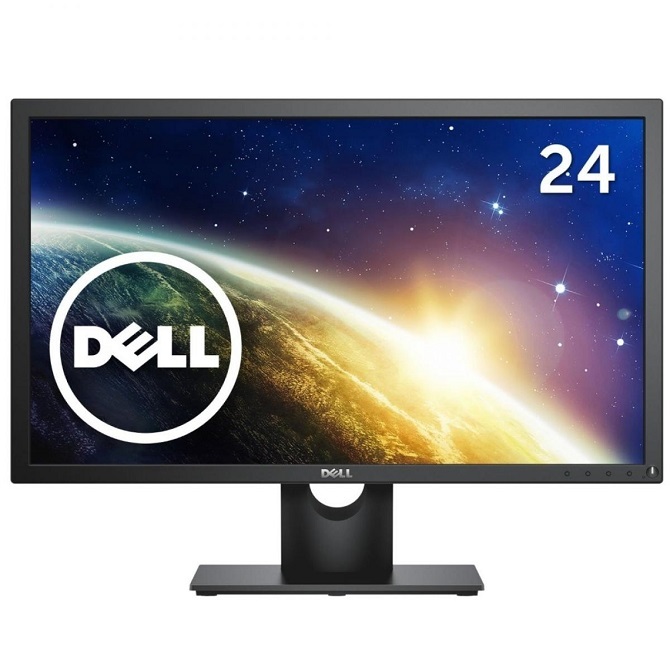 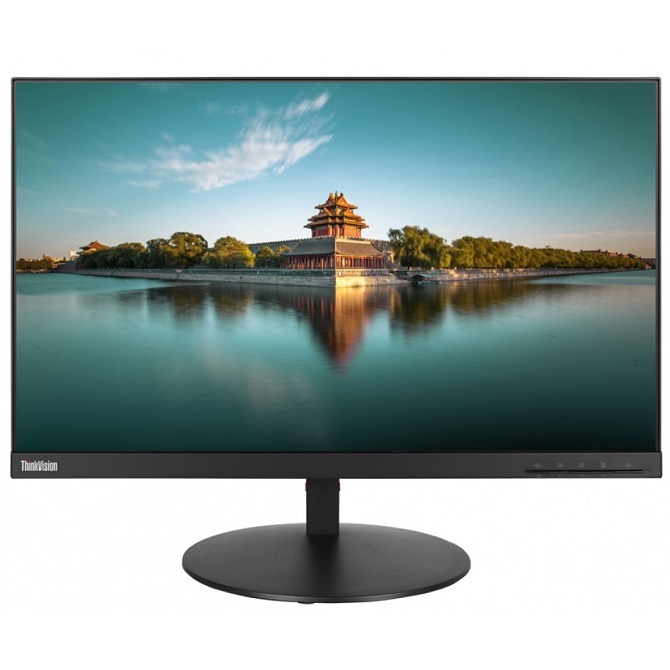 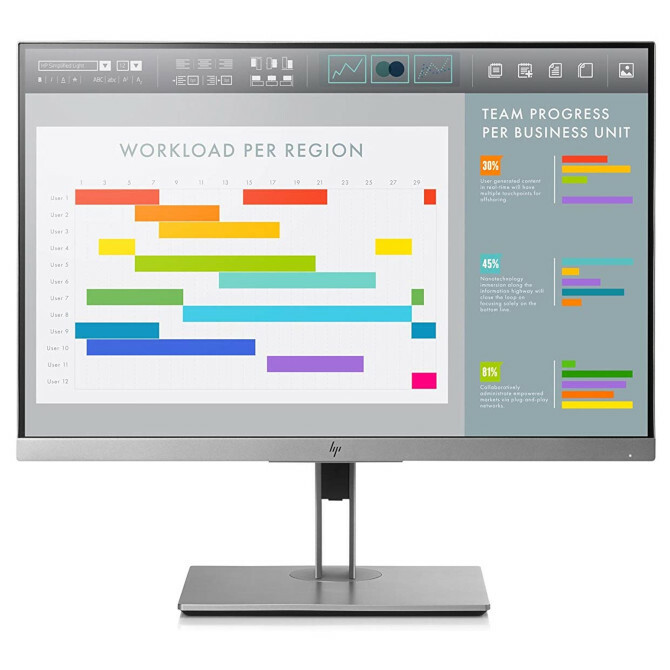 ThinkVision P24q 23.9” Wide IPS Monitor - 4ms Response Time, 300cd/m2 Brightness, 2560x1440, 16:9, Connections: 2 x HDMI, 1 x DisplayPort, 1 x Mini DisplayPort, Contrast Ratio 1000:1, USB 3.0x5 Hub, Lift/Pivot/Swivel/Height Adjustable, EPEAT Gold Certified, Windows 7/10, Colour: Black, 3 Year Warranty. 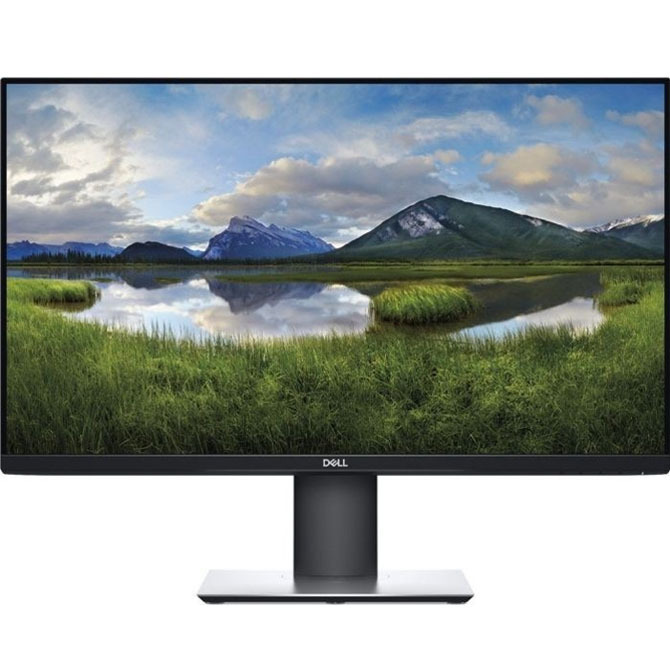 Includes Mini DisplayPort to DisplayPort Cables. 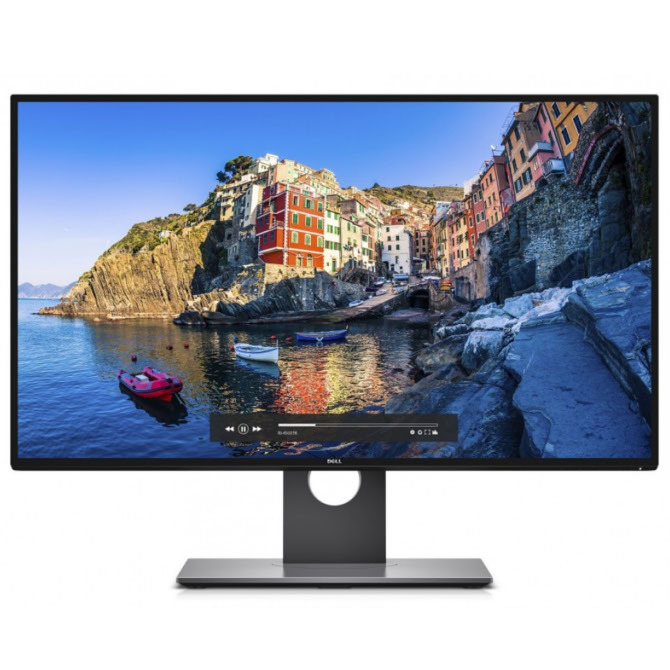 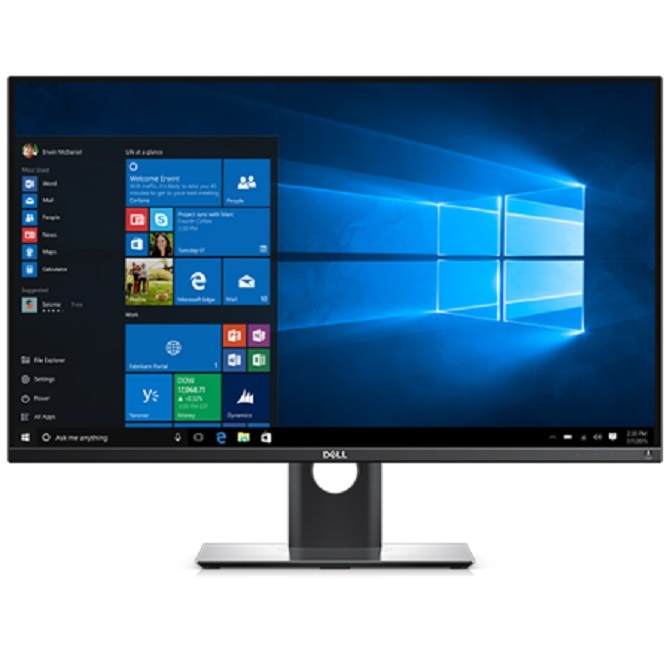 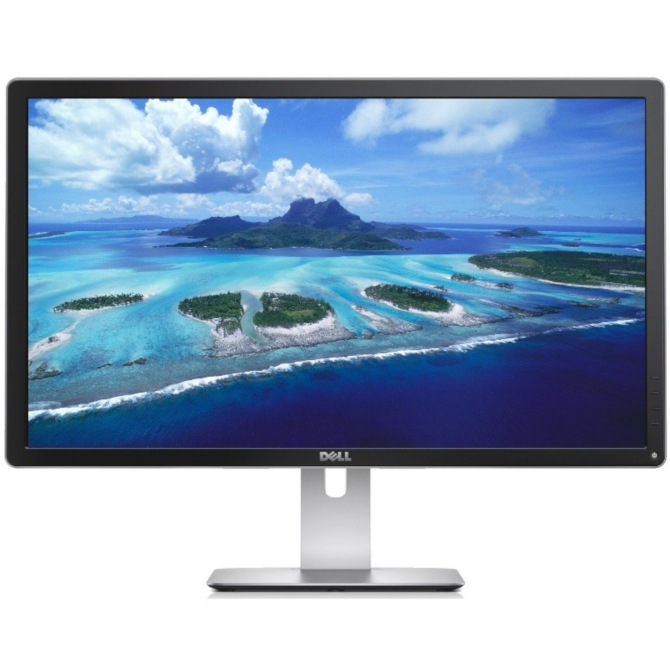 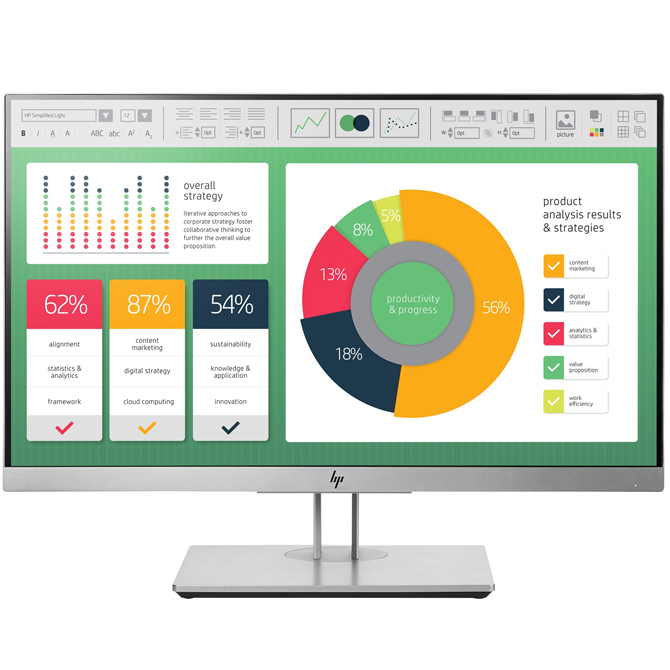 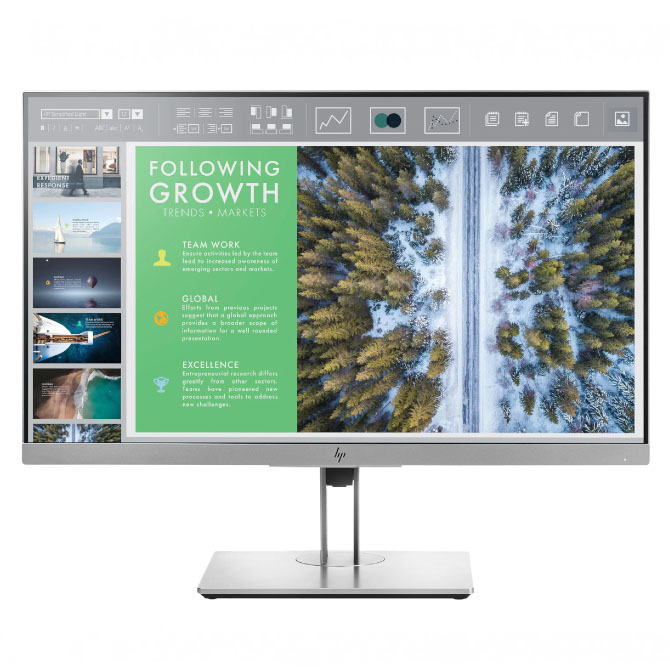 Ultra HD 3840 x 2160 resolution: Over 8 million pixels with four times the resolution of Full HD, plus wide color coverage at 99% •Seamless connection to other peripherals: Connect to laptops, tablets and other devices without compromising on picture quality. 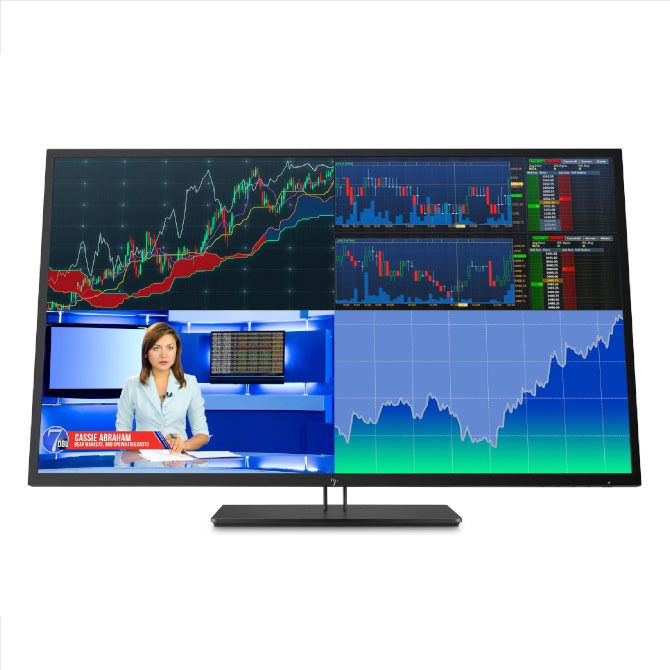 •Reliable performance: Premium Panel Guarantee and minimal downtime with 3 years Advanced Exchange Service.